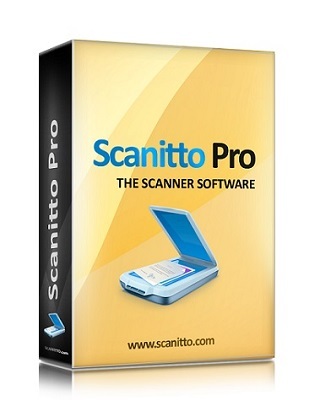 Scanitto Pro is a simple, yet very powerful scanner software loaded with market-leading features. If you are looking for a fast-loading and simple to operate scanner software for creating digital copies of your documents in a wide variety of formats, then Scanitto Pro is your one-stop scanning software choice. Scanitto Pro has also been approved by Microsoft. – save your scanned documents as PDF, BMP, JPG, TIFF, JP2 and PNG files. – provides for editing and textual search of scanned digital documents. – all major languages supported, including English, French, German, Italian, Spanish, Russian & Portuguese. – create multiple page PDFs securely and simply. 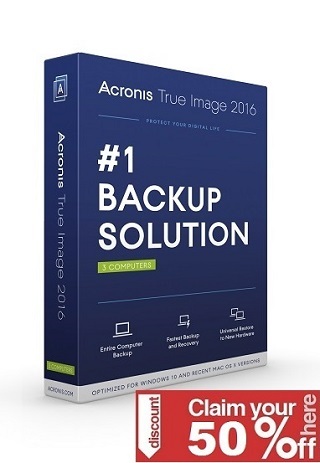 – up to date software for the way you and your PC work today. – easily manage scanning, copying and document printing without the fuss. – broad spectrum compatibility with a wide range of operating systems using TWAIN drivers – scans anything, anytime.